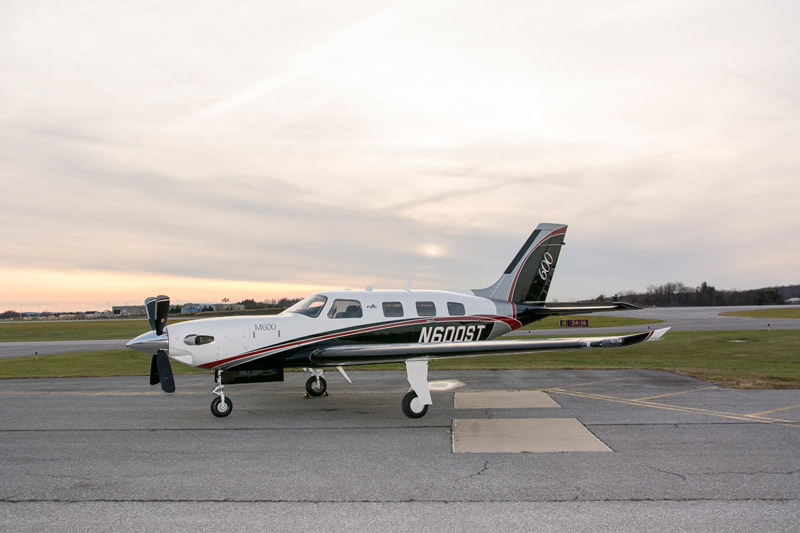 The Piper M600 made its way into the hangars of proud new owners in 2016! Those who have flown the aircraft have praised the advancements and incredible avionics. Now, Flying Magazine has shown that they too appreciate the improvements and have included the M600 on their list of the “Best of 2016”. Click here to read what they say about the Piper M600. Take a look at N600ST, an M600 for sale on our inventory page here. Categories: Blog | Tags: best of 2016, flying magazine, m600 for sale, N600ST, piper m600, Skytech, and Skytech inc. This entry was posted on Thursday, January 5th, 2017 at 3:14 pm. Both comments and pings are currently closed.